Career costumes promote self-esteem and encourage creativity and imaginary play! 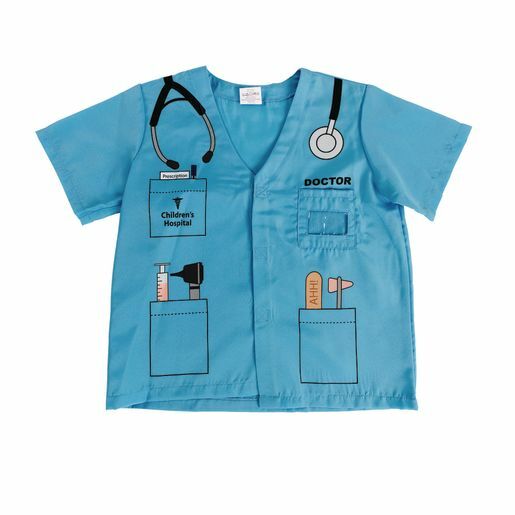 This fabric Doctor costume is especially designed for young children and have realistic details. 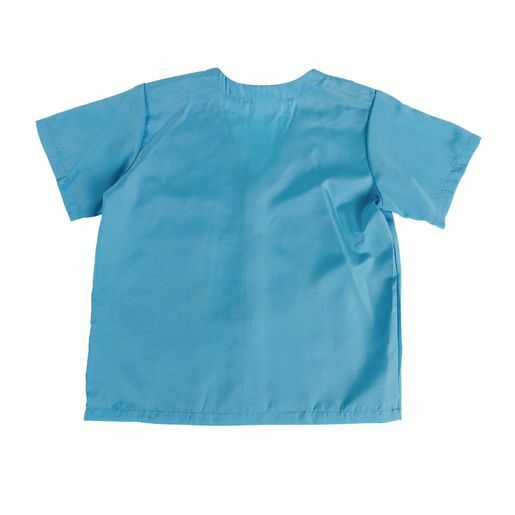 Costume is made of machine washable cotton/poly blend with a hook-and-loop closure.